Festive Walk Mall, Megaworld’s first and biggest full-scale Lifestyle Mall in Visayas and Mindanao, opened The Marketplace by Rustan’s on October 5, 2018—the first-ever branch of the popular supermarket chain in the entire Western Visayas. 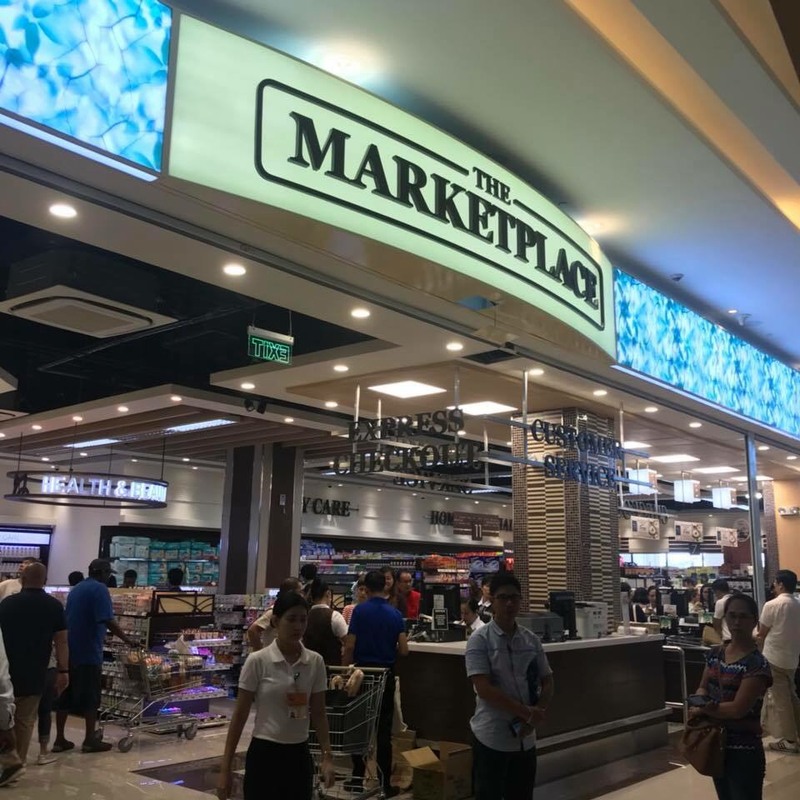 Located inside Megaworld’s Iloilo Business Park, the upscale supermarket is the newest supermarket chain to open inside the Festive Walk Mall Annex compound, which offers an extensive range of international and gourmet selections and other premium products. “The expansion of Festive Walk Mall is a testament to our commitment to bring our pioneering lifestyle mall experience to more Ilonggos. Festive Walk Mall Annex is designed to add more variety in terms of choices, while bringing utmost convenience to our mall patrons,” says Kevin L. Tan, Alliance Global Group, Inc. CEO and head of Megaworld Lifestyle Malls. The 9,000-square meter, three-level annex of the mall was designed using the same modern and tropical influence that characterizes the main mall. It will be connected to the former via an airconditioned skybridge at the second and third floors, as well as to a multi-level parking building where the mall’s transport hub is located. It will also have a direct connection to the Festive Walk Parade, a 1.1-kilometer dining and nightlife strip, and the Iloilo Museum of Contemporary Arts, (ILOMOCA), the first contemporary arts museum in Visayas and Mindanao. Festive Walk Mall Annex will also house the Church of God and a host of other shops and services, medical facilities, and the first in-mall showroom of BMW, which marks the first entry of the German luxury carmaker to Iloilo. Festive Walk Mall Annex will also become a one-stop government center soon with the opening of satellite offices of various government agencies, such as PhilHealth, Bureau of Immigration, and the Land Transportation Office (LTO). Hailed as Iloilo’s ‘most beautiful mall,’ Festive Walk Mall recently won the Retail Category at the 2018 FIABCI-Philippines Property and Real Estate Excellence Awards. 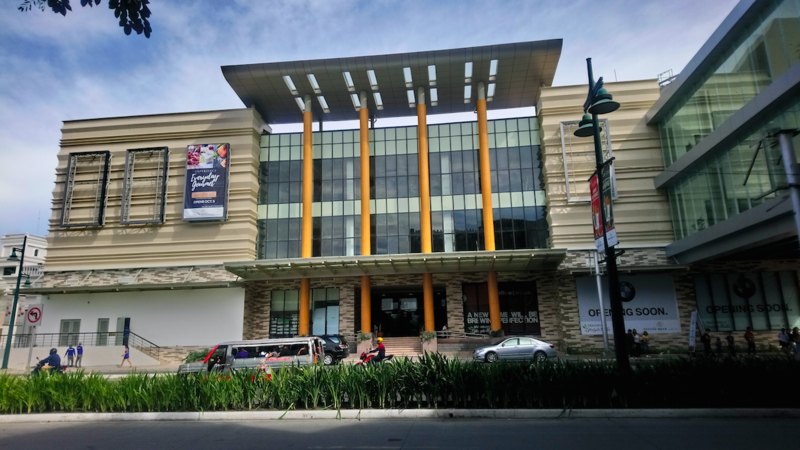 The mall, which recently opened the first in-mall chapel in Iloilo at its own vertical green space called The Deck at the 3rd level, was also awarded the Highly Commended Award for ‘Best Retail Architectural Design’ at the 2018 Philippines Property Awards last May – the first for any mall in the whole of Western Visayas. 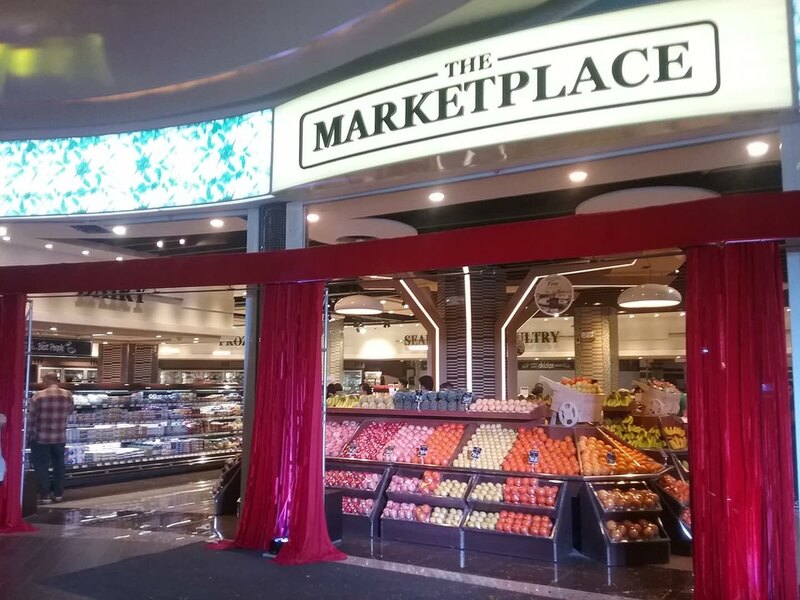 The Marketplace by Rustan’s at the Festive Walk Mall is the first-ever branch of the popular supermarket chain in Western Visayas.